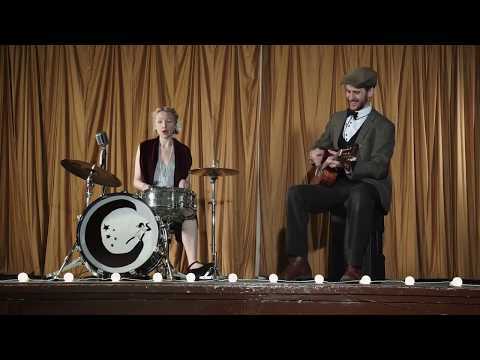 Vintage Jazz Band For Hire | The Vintage Party are a jazz duo from Hampshire who are perfect for any events. 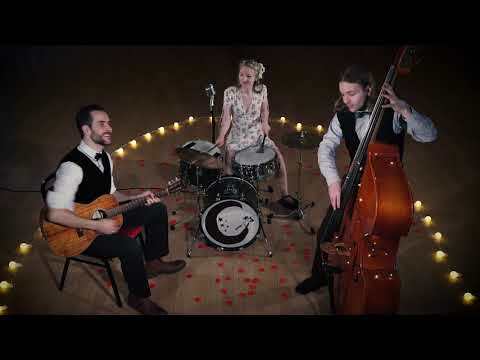 The Vintage Party specialise in classic jazz from the 1920s, 30s and 40s to bring a classy sound to weddings, parties and drinks receptions. The release of The Great Gatsby film in 2013 has seen resurgence in the popularity of 1920s jazz. Gatsby-themed parties are becoming increasingly popular and The Vintage Party are the perfect choice to take centre stage and provide a fitting soundtrack to your event. The musicians are happy to roam amongst your guests to draw them into the music and really make your event come alive. This creates a particularly good atmosphere for outdoor events like festivals and garden parties. The Vintage Party can perform as a trio or quartet, which allows you to pick the best sound to suit your needs and budget. They also have a mix of instrumental and vocal music to meet your needs. Earlier this week I had the privilege of meeting Laura, Andy and Rich from The Vintage Party as they played for an event I attended at Heathrow. Their tight and uniquely stylish music provided a great start to the evening. 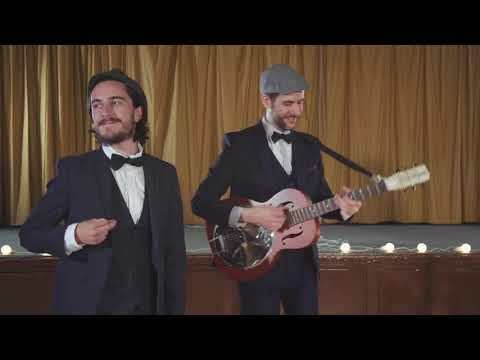 Really tight vintage jazz, with humorous modern twists (Daft Punk anyone?) just made me want to tap my feet and stay listening all night. I’ll certainly keep a lookout on their website for future gigs and hope to catch them again soon in a much better venue.